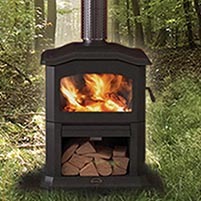 Fact: Local foresty and biomass fuel activities sustain the rural economy and create new opportunites for employment through production, servicing and fuel supply A wood heater is a convenient, economical and attractive way to warm your home. At Smartburn we only support responsible wood heating operation practices. .. The key to clean and efficient heating is to operate your heater correctly. 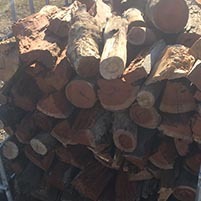 The knowledge and skills needed to operate a wood burning system effectively needs to be learned and practiced to get right. 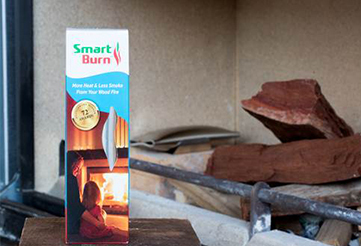 Follow these simple guidelines to ensure you burn smartly: What you can do? Looking for videos on how to use SmartBurn.